Does my child have to eat school lunch? Students bring two snacks to school, which they eat in the morning and afternoon. During the day, an outside catering company serves them a warm meal. Exceptionally, students who require special diets can bring a warm meal from home. Are the teachers directly available for communication? Teachers communicate with parents on an ongoing basis via e-mail, providing you with information, dispelling fears. Teachers also send a monthly newsletter to provide up-to-date information on learning outcomes and ongoing projects. Our students are ethnically and culturally diverse. We have students from various countries from five different continents. ITSW students have been learning the importance of acceptance and knowledge of other cultures since a small age. The number of students in a class is usually 18 students. How do we determine which class the child will be allocated? During the application process, children go to the entrance examination to assess their current academic level and language skills. Does ITSW accept students with special needs? Yes. Our program is focused on practical teaching – with benefits for all students. Our school has students from different backgrounds, which uses both their strength and challenges. Our team is able to support the needs of all students in all classes, including students with special needs. 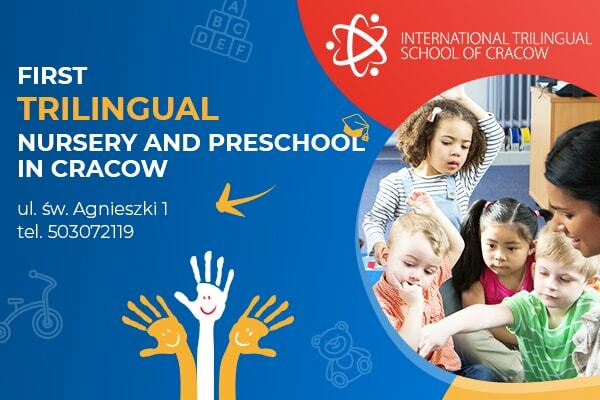 Does my child have to speak fluent English or French to learn at ITSW? Which means that the main language of instruction is English or French? The main language of instruction is the language in which children will have the most classes. They do not learn English / French, but are taught in these languages ​​in the same way a child in the US is taught in English or a child in France is taught in French. This means that children acquire school skills such as reading, writing, mathematics, and social sciences in the main language of instruction. Such teaching is often referred to as CLIL (Integrated Language Integrated Learning).